Episode 656 – Spirited Snowmen Video Tutorial and My Pink Candy Giveaway & Winner! I will be short and simple today (in addition to a NEW video)! Just about to get ready to spend the day with my in laws for a fun celebration! I hope you enjoy today’s video! 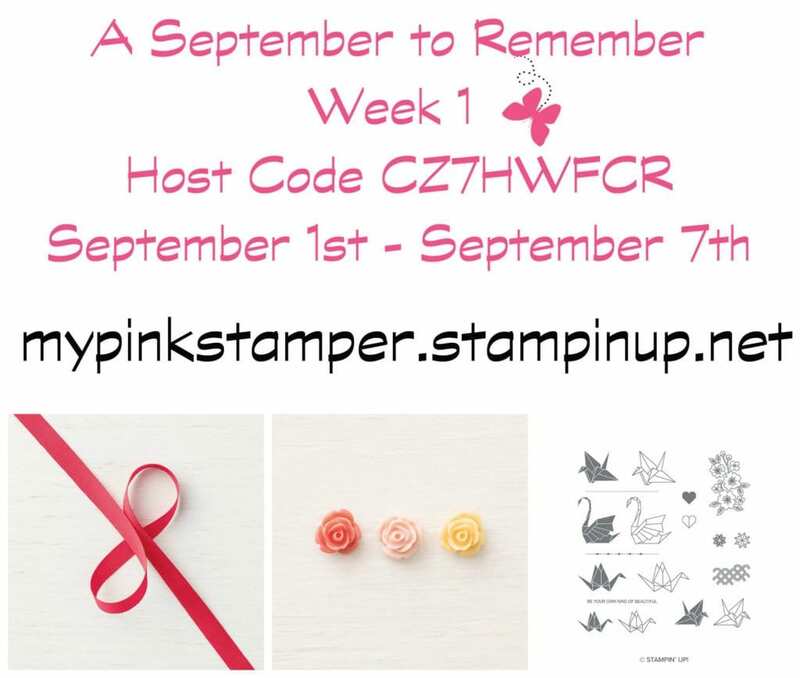 Don’t forget that you can order this stamp set THIS Wednesday!! Woooo HOOO!!! a FREE roll of Real Red Cotton Ribbon! 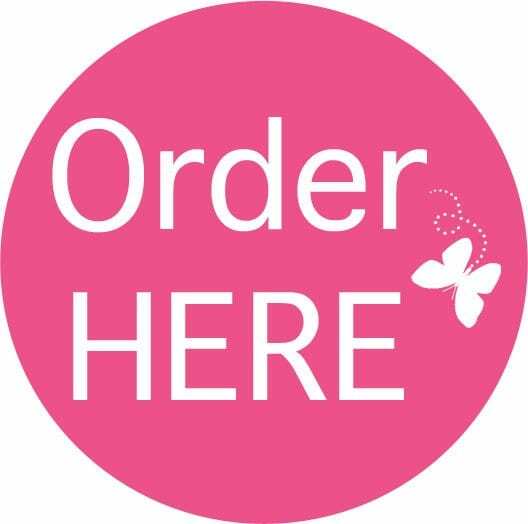 a FREE roll of Real Red Cotton Ribbon and a FREE package of Blossoms Elements! It is amazing how you make me look at stamp sets again! I looked over this one, but after watching your video…now I think I need this set! Thank you for sharing your creativity! Adorable card. Love the stamp set. This is the most adorable stamp set!! I’m ready for seasonal cards! Halloween, Thanksgiving, Christmas….let’s get started! Love this snowman card! 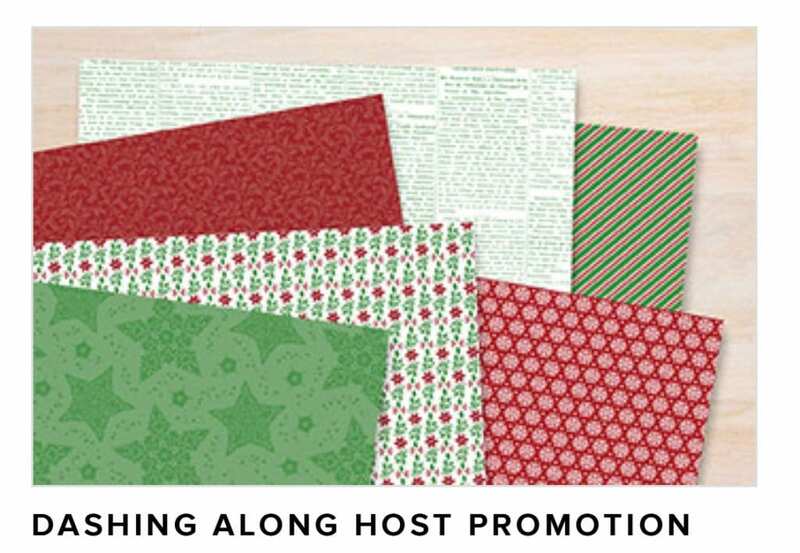 ESpecially like th e give away – really nice stamp set! Cute card and congrats to the winner! Simple and easy card—yet so cute! Great card to start off the season. I am so looking forward to cooler temperatures. Such a cute card, enjoyed your video! Halloween Cards! Great idea! For the Grandkiddos! Love the snowman card. That stamp would be great for any couple type holiday. The snowmen are adorable! I’m going to make out Christmas cards for the first time this year. I can’t decide which set to use, they are all so cute! That snowman image is so sweet. Love the colors that you used. So looking forward to Wednesday? Such a sweet winter card! I love the color combo!!! My birthday is actually Halloween so I love your blog candy! Thanks for the chance to win! Adorable cards! 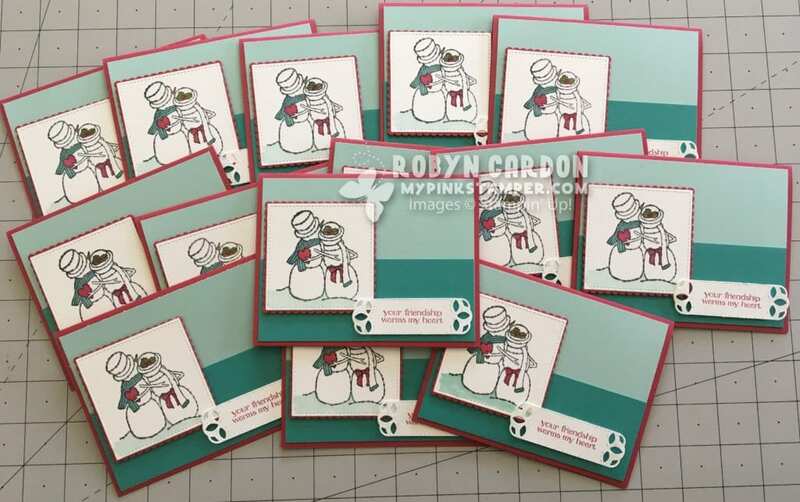 Love the layering and the sweet snowmen! I am all about Halloween, so the set you are offering as a giveaway is calling my name! 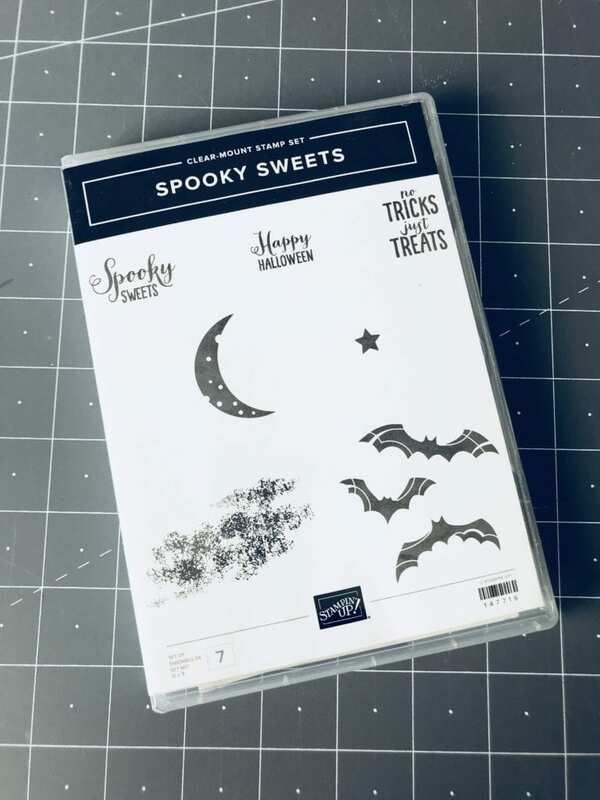 I think Halloween is the most fun cardmaking occasion! Loved the snow people (haha!) video…especially your comment on the color of the snow! !